Pioneers in the industry, we offer fully automatic paper lamination machine from India. Being a well-renowned entity, we are engaged in providing a distinguished range of Fully Automatic Paper Lamination Machine. 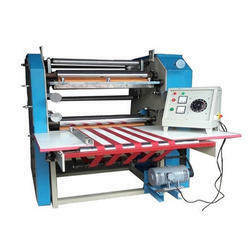 Looking for Paper Lamination Machine ?